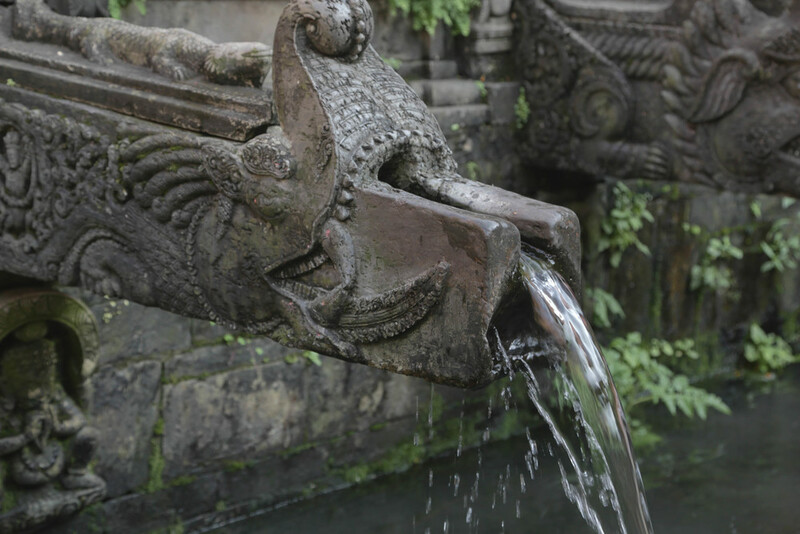 Sacred Water: my year-long project in Nepal examines the ancient water spouts still in use in Patan and people's relationship with water, Gods and typhoid. This project involves 23 local women from old Patan, artists Mahima Singh and Bidhata KC, scientists and health workers from the Oxford University Clinical Research Unit - Nepal, Bikalpa Art Center, and Image Ark who kindly hosted our final exhibition. Please check the project website for details and updates. A collection of stories from the project is in the making.